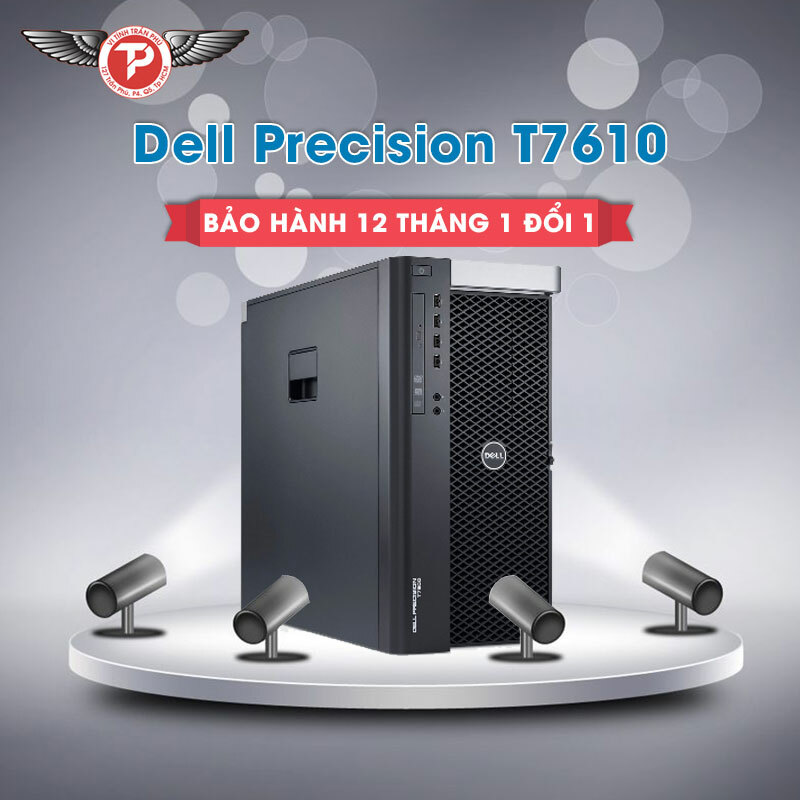 Designed for serious performance, productivity and scalability, the Dell Precision T7500 is the flagship of the next generation of Dell Precision tower workstations. The T7500 features the latest generation of Intel® Xeon® quad-core processors, as well as advanced memory, graphics and RAID options. Enjoy blazing-fast, energy-efficient performance even as you tackle the largest data sets and the most complex multi-threaded applications. For even more stunning levels of performance the optional NVIDIA® Tesla™ C1060 GPU card can be added, creating your own “personal supercomputer” for CUDA enabled applications. 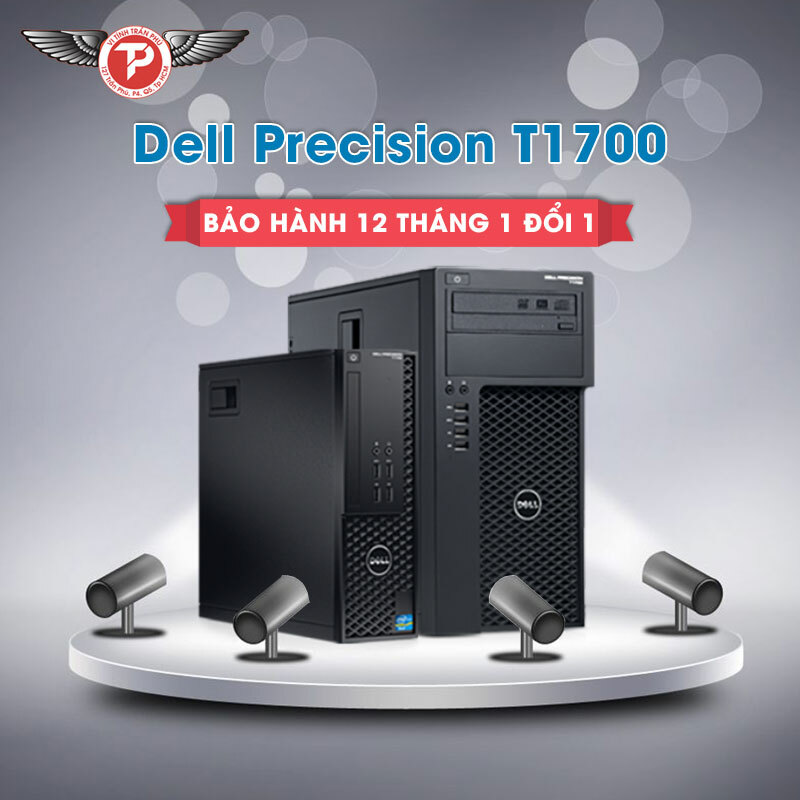 The Dell Precision T7500 reaches new heights of scalability through support for dual high-end ATI or NVIDIA graphics cards; Genuine Windows® 7 Professional 32-bit; up to 192GB of fully buffered DIMM memory (with high-bandwidth three-channel memory); and up to 7.5TB of local storage with optional RAID. Adaptable to virtually any environment, the Dell Precision T7500 can be configured in over 1 billion different ways, ensuring that you can meet your performance needs whatever your workstation class challenge is. 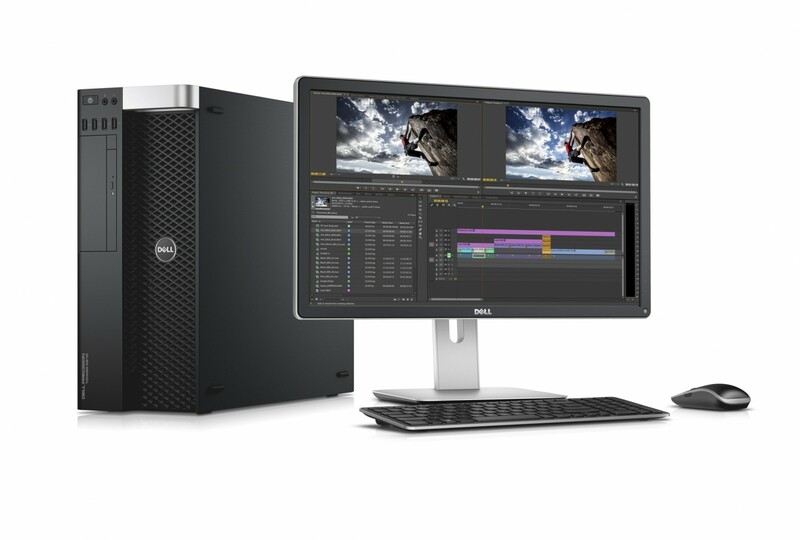 Dell partners with leading independent software vendors (ISVs) to certify system compatibility, ensuring that the certified workstation applications you load onto the T7500 will run gracefully right out of the box. Choose up to two of the latest 64-bit multi-core Intel® Xeon® processors, each with Intel®QuickPath technology (in which each processor core features an integrated memory controller and high-speed interconnects), to enhance the Dell Precision T7500’s core performance. Intel® Turbo Mode is designed to increase processor core speed within the thermals limits of the system, helping to accelerate single and multi-threaded applications. Dell’s advanced thermal engineering and efficient processor heat sinks help to sustain Intel® Turbo Mode even under extended periods of activity. 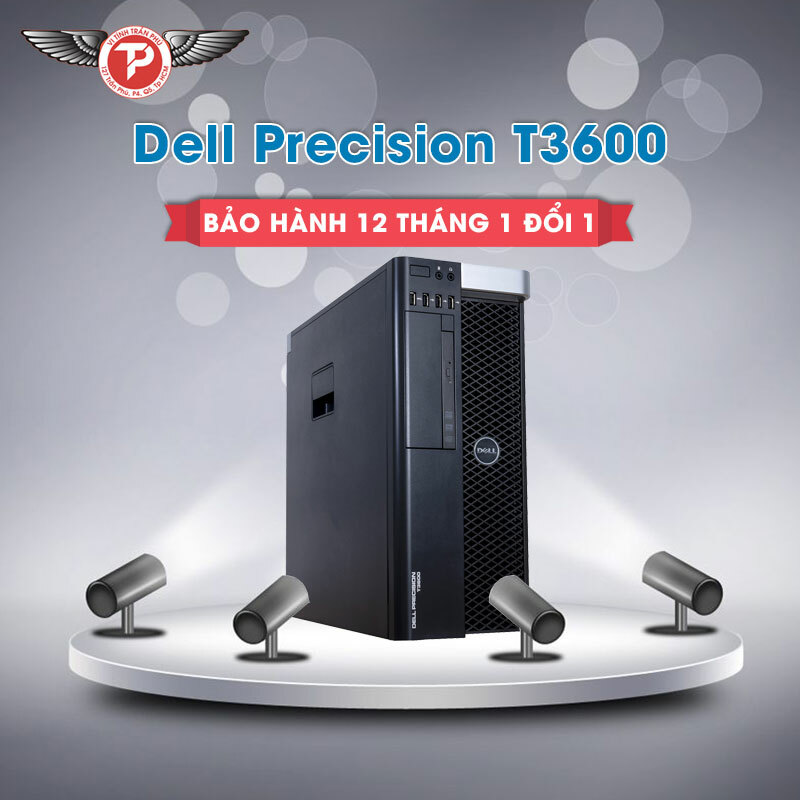 The Dell Precision T7500 offers a high level of energy efficiency and conforms to major worldwide energy standards, including ENERGY STAR® 5.0, EPEAT® Gold. 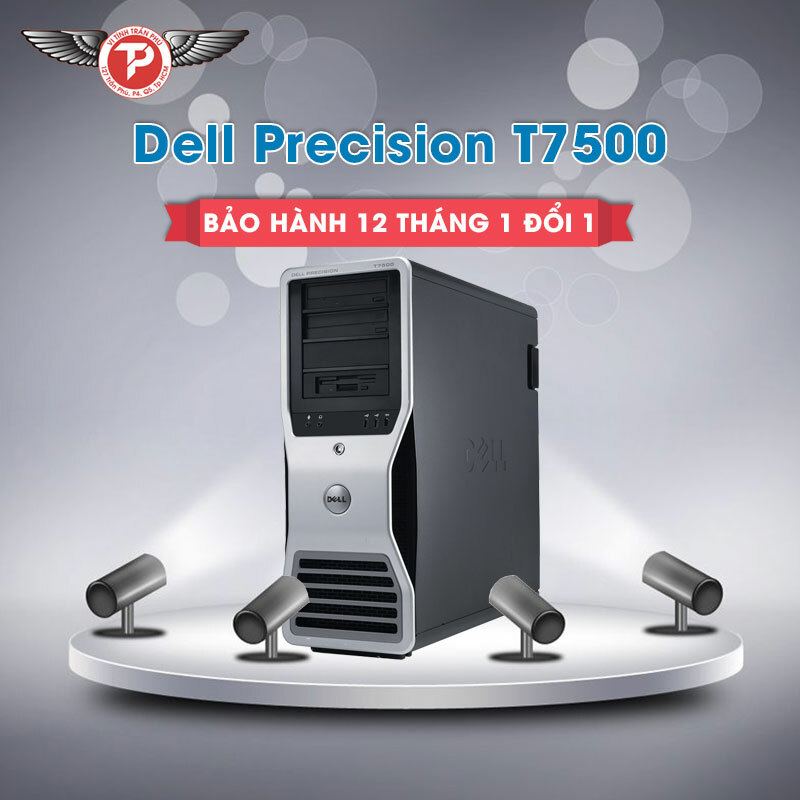 Due to advanced motherboard and fan design from Dell, the T7500 provides a highly effective and energy efficient chassis capable of operating quietly even when configured for incredibly demanding tasks. 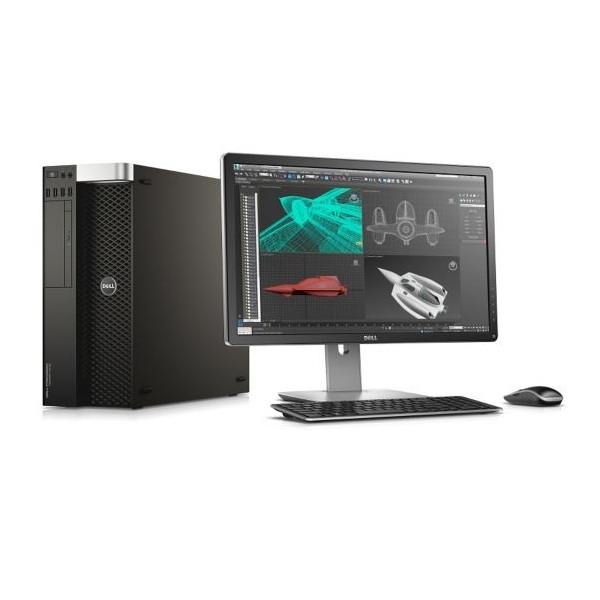 All new Dell Precision Tower Workstations feature 85 PLUS efficient, wide-ranging power supplies for environmentally conscientious computing that doesn’t sacrifice on performance.